A spacious and modern shower enclosure can give a face-lift to a bathroom, and enhance the overall appearance. 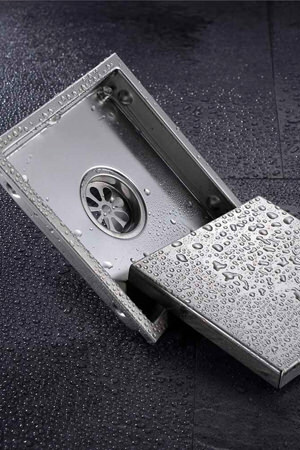 Shower Cubicles showcased at our site add style and elegance to any bathroom. 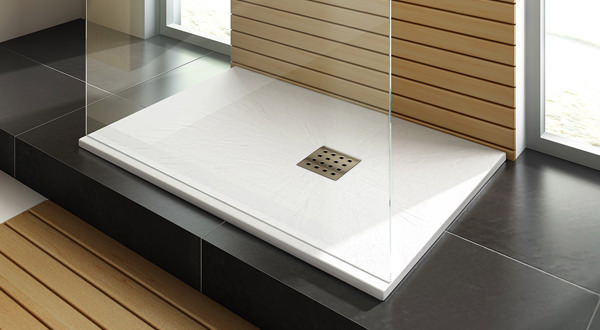 The minimalistic and modern series of quadrants and wetrooms in this category can suit any bathroom theme, whether you have a traditional or a modern bathroom. Selecting the right product can be an exciting job to take on, and with proper planning and plenty of elbow grease, it can be a gratifying experience. We have made the selection easier, have a look at our categories below and select the desired product that would fit in your bathroom perfectly. If space is not a limiting factor for you, why not go for a luxurious walk in shower? 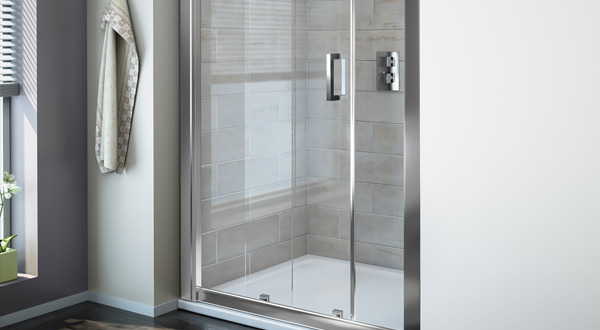 At AQVA Bathrooms, we love the freedom walk in panels provide by allowing you complete customization of your walk in shower space. Also have a look at some of the animated gifs of shower enclosure here, which can help you select the right enclosure for your bathroom. Shower enclosures at AQVA Bathrooms are definitely not short on unique features. Not only can you choose between bi-fold, pivot, and sliding door styles for your specific needs, but you can select between different thicknesses of glass for peace of mind. 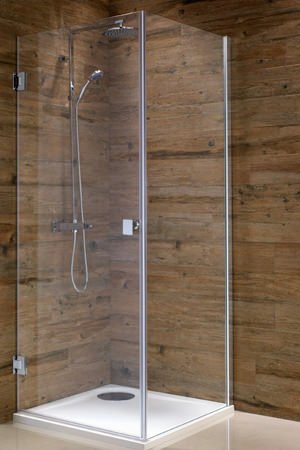 If you prefer the pressure of a power shower, choose a thicker glass for your enclosure. If aesthetics rank higher on your list of priorities, choose a specific metal or color finish to match your existing furnishings or to build the bathroom style you’ve always wanted.Essentially, whether you’re designing your dream bathroom from scratch or making updates with a remodel, we have a wide variety of shower enclosures to fit your needs, style, and budget. Explore the possibilities and enjoy selecting your perfect shower enclosure.